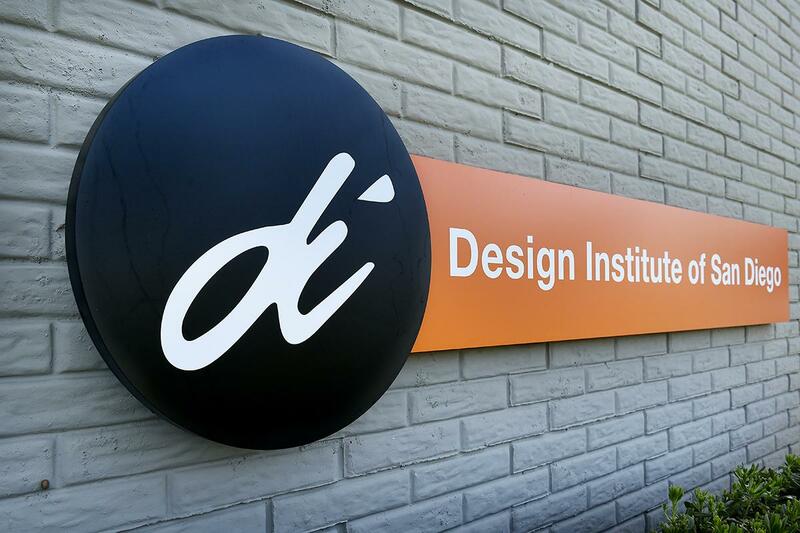 We’re so excited to announce the news that our client, the Design Institute of San Diego, recently won a 6-year accreditation from the Western Association Senior College and University Commission (WSCUC). They now join the roster of prestigious schools to receive WSCUC accreditation including USC, San Diego State and the University of California San Diego. Check out the full press release below. (San Diego, Calif. – March 14, 2018) Design Institute of San Diego (DISD) today announced it has received a six-year accreditation by the Western Association Senior College and University Commission (WSCUC) joining the ranks of other WSCUC accredited colleges and universities, such as San Diego State University, USC, UCLA and University of California San Diego. The WSCUC accreditation program is recognized by the U.S. Department of Education and certifies institutional eligibility for federal funding, including student access to federal financial aid. 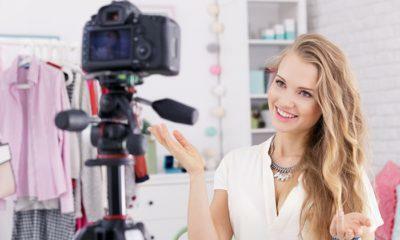 DISD offers a single focused Bachelor of Fine Arts in Interior Design degree accredited by the Council for Interior Design Accreditation (CIDA). 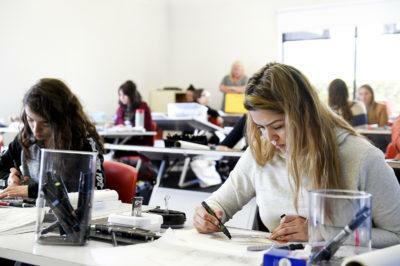 Design Institute of San Diego is the only San Diego program offering a Bachelor of Fine Arts degree in Interior Design. DISD alumni have gone on to successful roles in the interior design industry and include published and award-winning designers such as Robin Wilson, Kelly Hinchman, Jefrey Alan Marks, and James Denton.